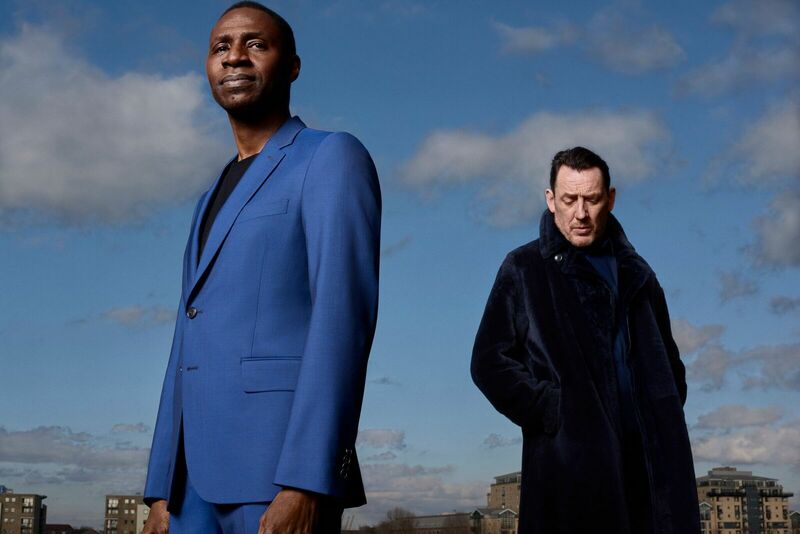 Lighthouse Family, one of the most successful bands of the late 90s and early 00s, return with a new studio album after a gap of 18 years. ‘Blue Sky In Your Head’ will be released on May 3rd on Polydor and will include ‘Essentials’, all the bands classic songs remastered for the very first time to celebrate their 25-year recording history. The lead single is ‘My Salvation’, a lushly melodic track every bit as good as you’d expect from the band that produced the timeless hits ‘Lifted’, ‘High’, and ‘Ocean Drive’, which are all included on ‘Essentials’. 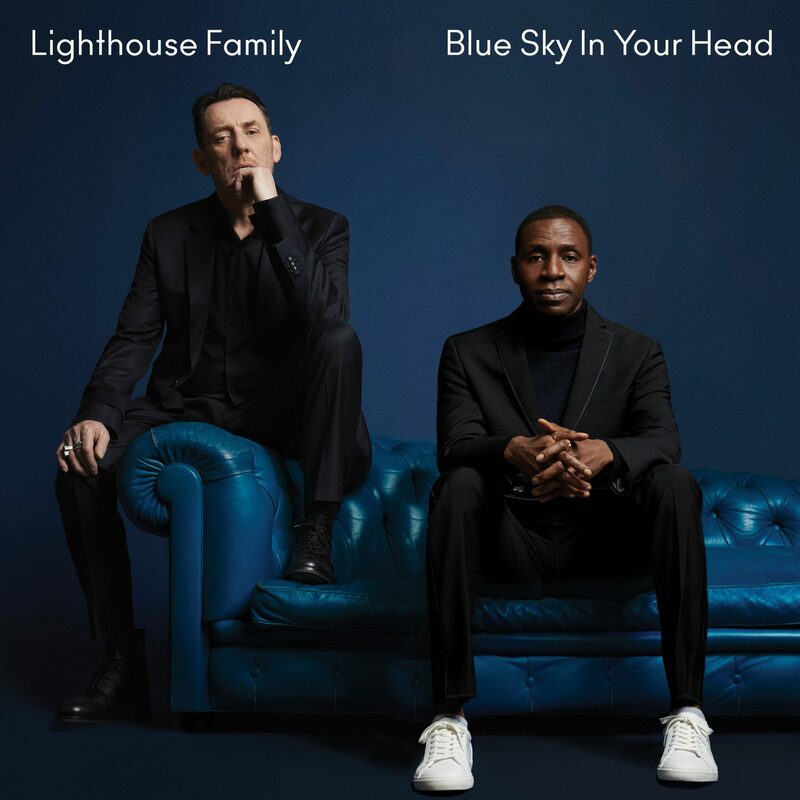 ‘Blue Sky In Your Head’ is Lighthouse Family’s fourth album, and sees them back on their original label Polydor and reunited with Colin Barlow, the A&R that discovered them, and their first manager, Keith Armstrong; the same team that was around them when they were at their FM Radio-dominating peak. The duo will follow the album’s release with a UK tour later this year, culminating at the iconic London Palladium on November 22nd. Tunde Baiyewu and Paul Tucker formed Lighthouse Family after meeting at Newcastle University in the early 1990s. Their 1995 debut album ‘Ocean Drive’ was a slow-burning success, going six times platinum while staying in the album charts for almost three years. ‘Lifted’ became one the defining songs of the era, a pop-soul classic that was inescapable on radio, becoming the soundtrack of high street Britain, drivetime Britain and night-out Britain. The 1997 follow-up, ‘Postcards From Heaven’, featured three Top Ten singles (‘Raincloud’, ‘High’ and ‘Lost in Space’) and also went six-times platinum, charting across Europe, the Far East, Australia and New Zealand. Their third album, ‘Whatever Gets You Through The Day’ (2001) produced another Top Ten single in the shape of ‘(I Wish I Knew How It Would Feel to Be) Free/One’, but by this time the band were at breaking point, their friendship burnt out after years on the road living in each others’ pockets. And Tunde was dealing with the grief of losing his mother, a situation complicated by the fact that his stepfather, Olusegun Obasanjo, was at the time the President of Nigeria. Little wonder the duo badly needed a break. “And that’s kind of you what you want Lighthouse Family songs to do: put a Blue Sky In Your Head,” adds Paul. WATCH: Escape Brexit with help from Eric Cantona!